오는 2월 15일(금)부터 17일(일)까지 3일 동안 매년 2월, 캔버라에서 열리는 ‘캔버라 다문화 축제’(National Multicultural Festival)는 호주의 수도에서 열리는 특별한 축제다. 매년 20만 명 이상이 모여 연례 행사를 즐기고 참여한다. 캔버라 다문화 축제에는 350개 이상의 지역 사회 단체가 참여하고 다양한 언어를 사용하며, 70개 외교 사절단과 수십 개의 국가 및 지역 비즈니스가 참여·후원 활동을 통해 활발하게 진행된다. 300여 곳의 스톨에는 세계 곳곳의 음식이 있으며, 라이브 음악과 춤은 축제 기간 내내 진행되어 관람자와 참여자 모두에게 즐거움을 선사한다. 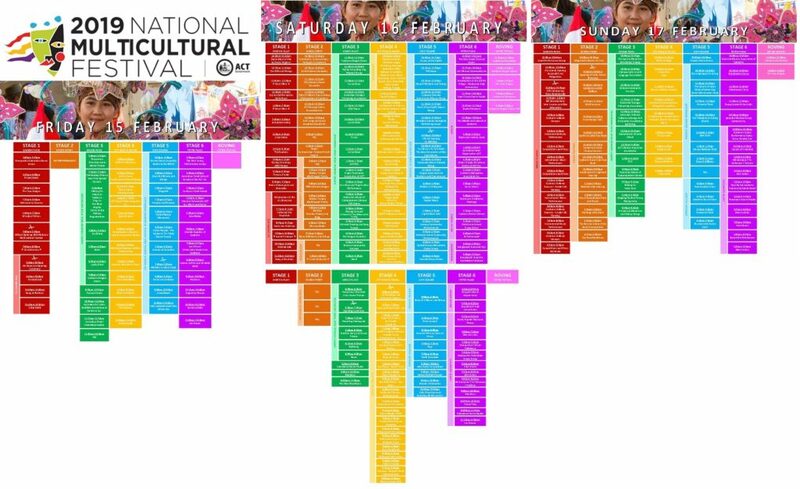 자세한 내용은 홈페이지(www.multiculturalfestival.com.au/)를 참조하면 된다. We are recruiting our SNS Supporters for coming multicultural festival. We are preparing lots of events such as Korea information section, Experiencing Korea, and Photo zone with Korean traditional clothes! 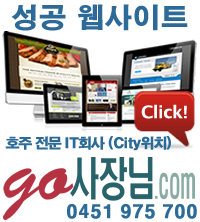 We believe that this is the best opportunity to inform Korea to the others all around the world. So we need your voluntary help!! 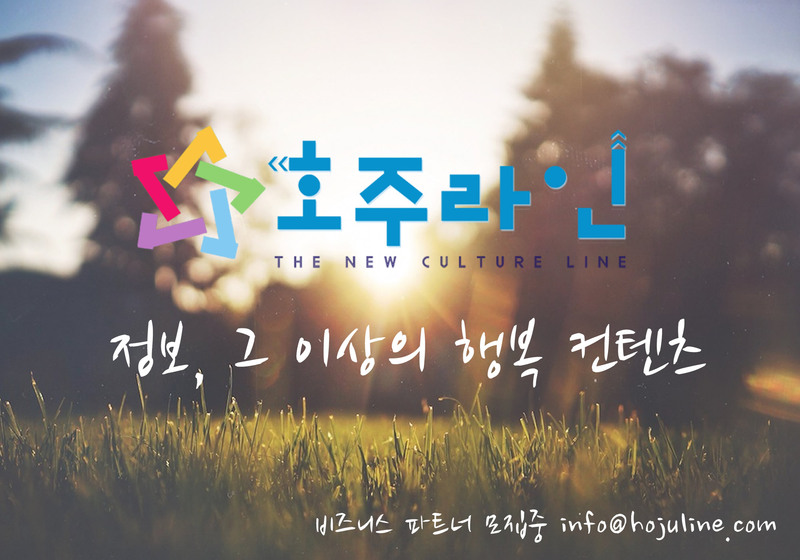 If you are interested please send us an email (culture-au@mofa.go.kr) with detail of yours (Name, E-mail address, Contact Number) and with title of Apply for SNS supporters for Multicultural Festival. You always can send an email if you have any further questions. Thank you.